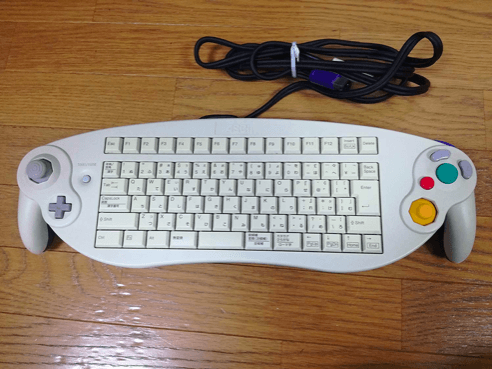 Some peripheral devices are pretty unique. Just in case the Atari joystick was too easy to hold. R.O.B. was only compatible with two games Gyromite and Stack-Up. 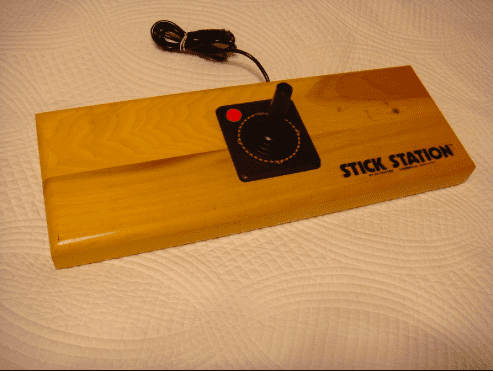 Probably best remembered as the controller of choice of Lucas Barton in The Wizard. Despite significant marketing for the Power Glove the two games designed to be used with the device (Super Glove Ball and Bad Street Brawler) did not sell all that well. 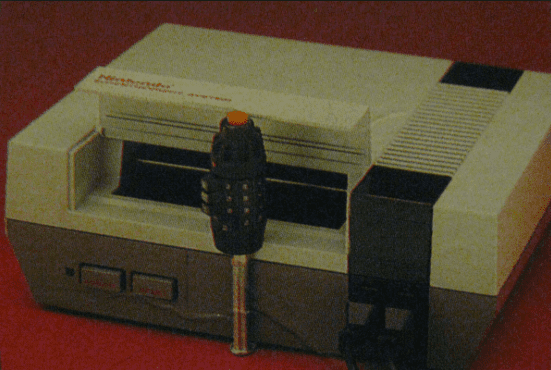 Infrared beams may not make the most accurate controller. I imagine no one playtested this. For parents who couldn't figure out how to take the games or controllers or AC adapter or the console itself. 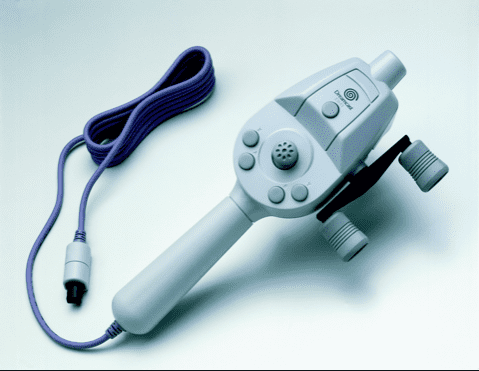 My understanding is that this device provides a superior user experience to the Nintendo Virtual Boy. This existed in that brief window after digital photography was commercially viable and before every phone had a camera. 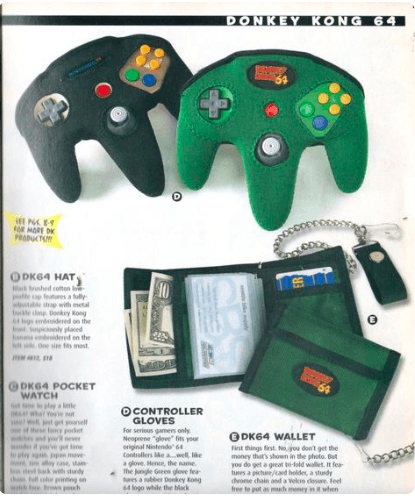 I actually owned one of these. 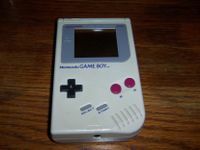 Perfect if the Game Boy was too small and didn't drain batteries quickly enough. The most useful function is that it included a light to allow the GameBoy to be played in the dark. But that could be had with a much smaller footprint. 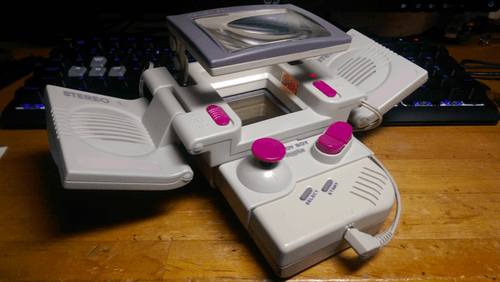 "The Joyplus Handy Boy is an official "all in one accessory" for the original Game Boy. It features two amplified external speakers that are positioned on each side of the screen. 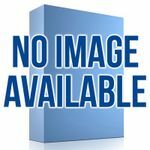 The Handy Boy adds a square magnifier which has simple light for illumination. These parts can fold together for travel. 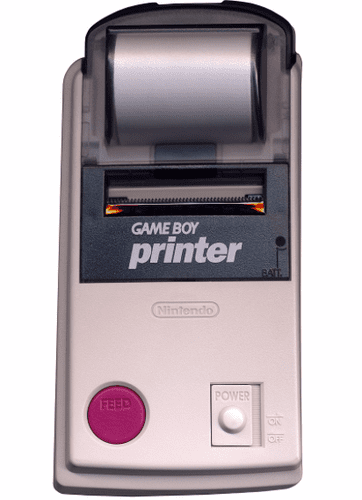 Additionally, a thumb joystick can be clipped onto the Game Boy with or without the speakers and magnifier. Made by STD." Apparently the high price point and inaccuracy of the controls kept the public away from this device. 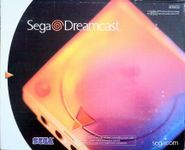 "In November 1993, Sega released the Sega Activator, an octagonal device that lies flat on the floor and was designed to translate the player's physical movements into game inputs. 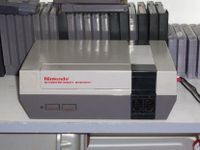 Several high-profile games, including Mortal Kombat and Street Fighter II: Special Champion Edition, were adapted to support the peripheral. The device was a commercial failure, due mainly to its inaccuracy and its high price point. 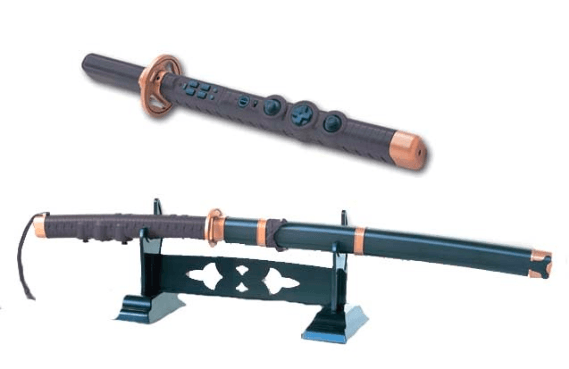 IGN editor Craig Harris ranked the Sega Activator the third worst video game controller ever made." Perfect for Mario Paint. But doesn't work with Sim City? 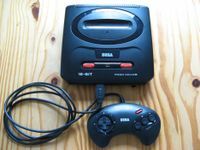 Originally released with Sega Bass Fishing this peripheral was eventually compatible with six fishing games. 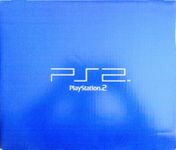 For Phantasy Star Online Episodes 1 and 2. Apparently it worked well. But it sure is enormous and clunky. 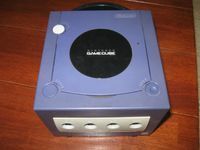 A version was made for both the GameCube and Playstation 2. Given the button layout this device is hopefully intended as a decorative piece and not to be used. 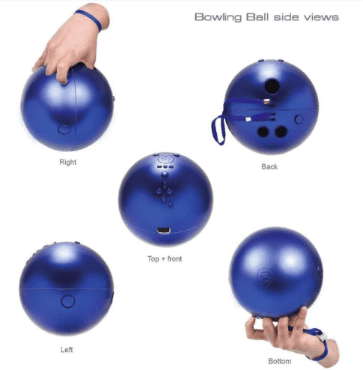 If you want full immersion for you Wii Sports bowling experience. 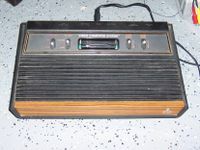 The Atari 2600 edition included a Video Touch Pad controller. 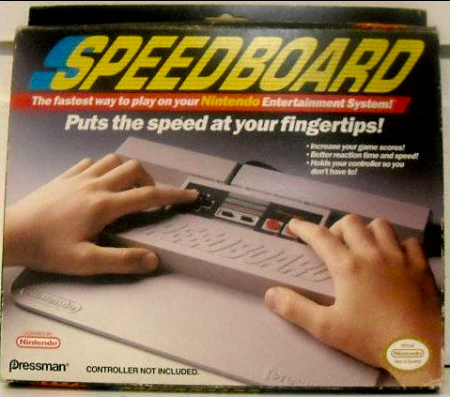 I was the proud owner of the game in the early 80's. I think I sold it eventually. If light guns are too... puny then power it up with a bazooka? 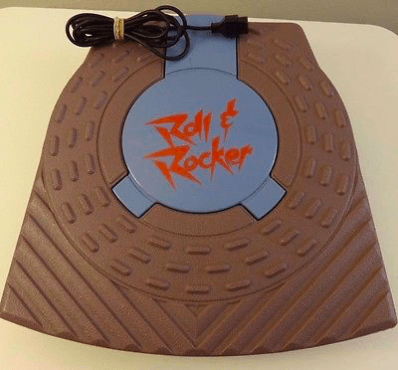 Tired of playing electric air guitar? Are drums too loud for you? 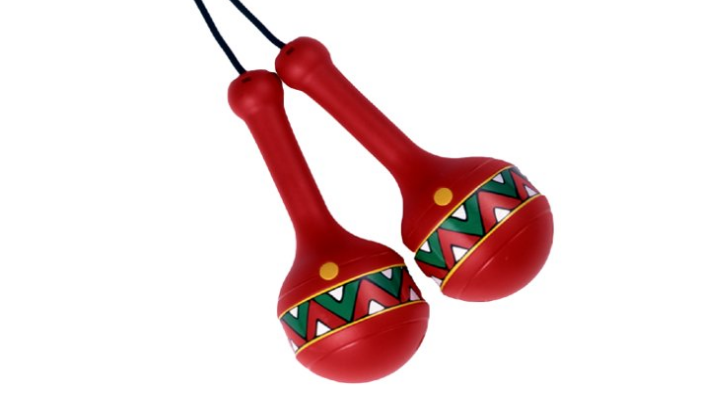 Then stir up a nice guacamole, get the nachos handy - and let's shake it like a Polaroid picture with the Samba De Amigo Maracas for Sega Dreamcast! 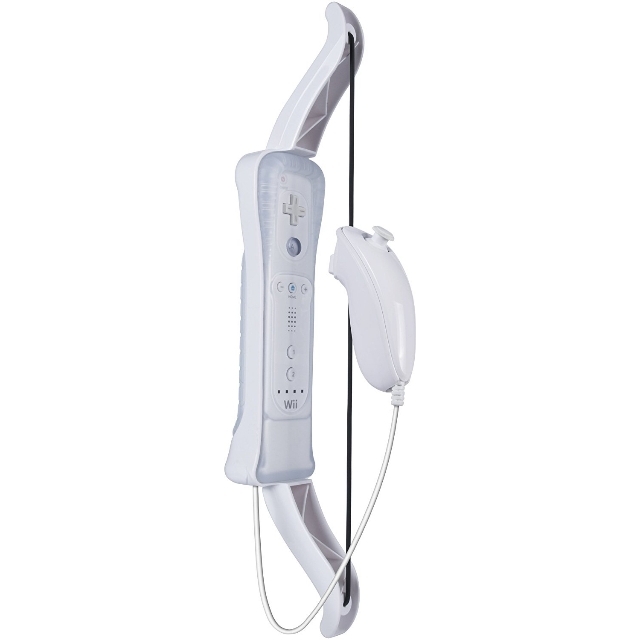 No no, the Wii-l is not what I mean. 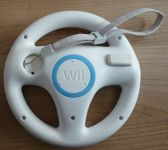 Surely a wheel without an axel is a bit odd, but what if holding that small wheel in mid air is not enough for you when you play Mario Kart Wii? Well, you could then just get the Wii Inflatable Kart - an inflatable go-kart that you can sit on, with a steering wheel for your Wii controller! This came with Ridge Racer Type 4. You steer with your thumbs. Best part was it gave feeback the tighter the turn. Bucking against your thumbs on really tight cornering. Wish it worked for more games. I played that game to death.